People often completely overlook the quality of their foundation when they are considering what aspect of their homes they need to repair. They usually just think about things that they use on a day to day basis like the fixtures in the bathroom or the appliances in their kitchen. This can be a mistake in the long run when it comes to the safety and value of your home. The foundation might be the most important part of your home. You really shouldn’t have an “out of sight, out of mind” attitude towards your foundation. This is why Generocity Foundation Repair is committed to keeping the foundations of its customers is top shape. Are you not sure that you should have your foundation inspected? 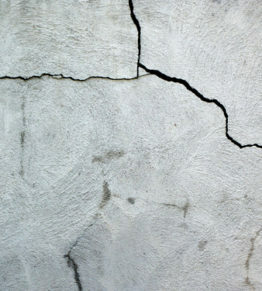 Are you not aware that you may need foundation repair? Maybe you don’t realize just how important it is on a long-term basis. Here are some reasons that should consider having someone come to your home to an inspection to see if you need foundation repair. The foundation is the most important part of the home. It literally supports the entire home. Without it, your home would crumble and collapse into the earth. 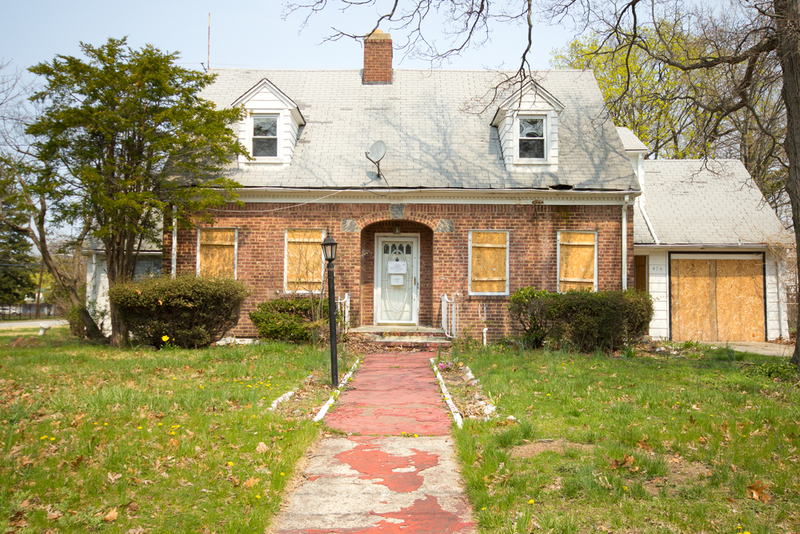 Having your foundation repaired may not be the most appealing home improvement. 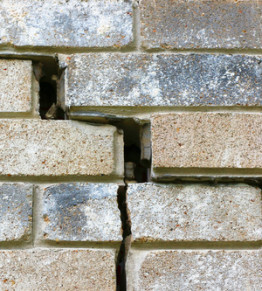 A home addition might sound more appealing, but something like that won’t be of any value if your foundation is faulty. If the foundation of your home isn’t working properly the walls will begin to bow out. They could even begin to crack. If it gets to that point, it’s a bad sign that your foundation needs some repairs. This is a very unsafe way to live. 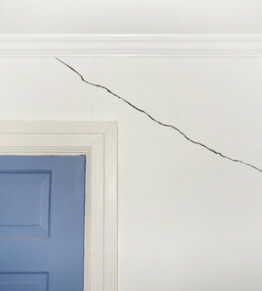 Cracks in the foundation could lead to moisture getting into your home. This can cause dangerous mold growth as well as other water damage. Be aware of this by having your home’s foundation inspected on a regular basis. 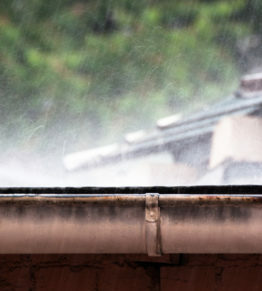 Your homeowner’s warranty might even require that you do this to maintain it. A cracked or warped foundation isn’t a problem that will plateau. The problem will only get worse over time if you don’t get your foundation repaired. If you think that you may be having issues with your foundation, you should be sure to have it looked at as soon as possible. Good things do not come to those who wait when it comes to foundations that need repairs. Those are four great reasons that you should have your home’s foundation inspected as soon as possible. If you think that you may have a damaged foundation contact Generocity Foundation Repair. We will send a qualified professional foundation expert to inspect your foundation to determine what kind of repairs it might need. We have helped many customers with their foundations. 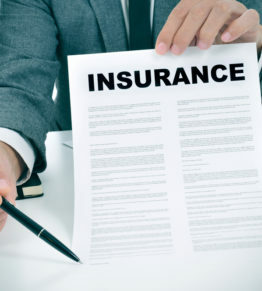 The sooner that you have the problem taken care of the better it will be for you and your home. 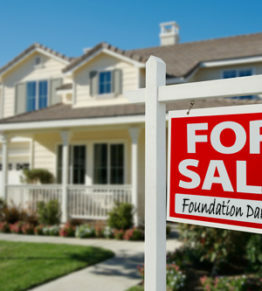 Protect the resale value of your home by having a foundation that is in great condition.